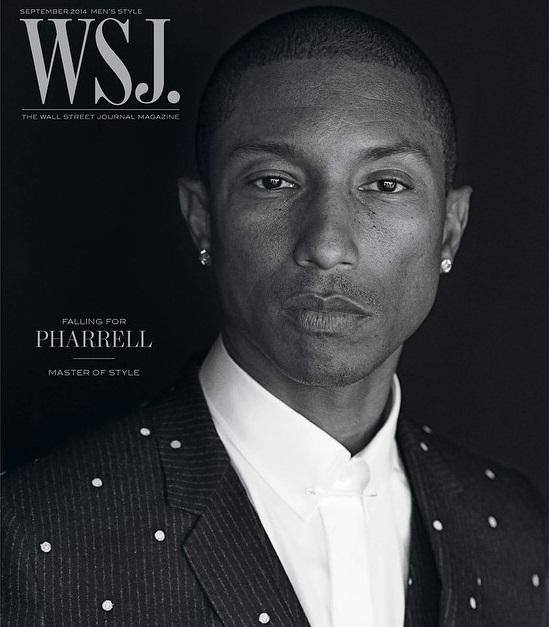 CoverArt: Pharrell Williams x Wall Street Journal – Milieu de la Moda, Inc. Shot by Peter Lindbergh, Pharrell Williams covers the September issue of WSJ magazine. Below is a few excerpts from the article.